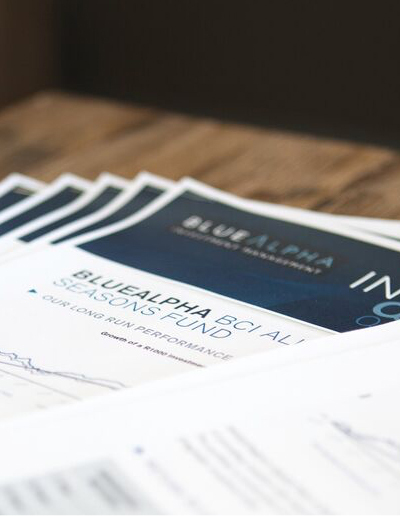 BlueAlpha gives you the opportunity to invest with an award-winning team. 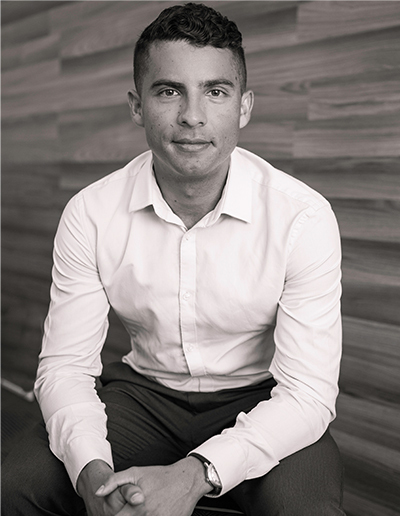 We specialise in equity investment – both South African and global – and offer investment options for both the institutional and individual investor. BlueAlpha is owned and managed by Uys Meyer, Richard Pitt, Gary Quinn and Walter Jacobs, all seasoned investors. The business was established in 2004 and has an enviable 10 year investment track record. True alpha generation is rare but we’ve delivered it consistently. Decades of experience navigating the markets and the ability to stay curious about the world around us serves our clients well. We seek out two characteristics in our investments – value creation and earnings strength. 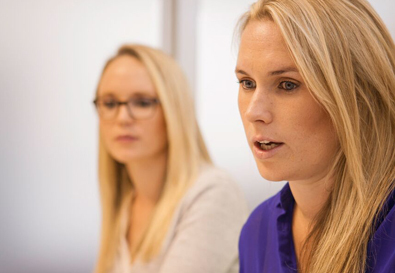 We build our portfolios bottom-up and have a clear understanding and a quantitative measure of the risks in our portfolios. Our portfolios don’t hinge on specific macro forecasts – instead we tilt our portfolio of investments to the prevailing market conditions. HOW WE INVESTWhy value creation? The ability of a company to generate good cash returns is key and is proven to provide superior investment returns in the long run. It’s a persistent quality and is often under-appreciated by the market. Value creating companies are great compounders and they play a defensive role in the portfolios. HOW WE INVESTWhy earnings strength? In the long run prices follow earnings. We have a strong focus on the earnings cycle of companies – understanding where a company is at and how earnings expectations are evolving. Buying into earnings strength means you participate in the market up cycles. The numbers don’t lie – both of these characteristics make for market-beating investments.